The biggest uncertainty is: technical change. Only one in eight of the US’s largest 500 companies in 1955 are still in the largest 500 today. And only two of the UK’s largest employers in 1907 are independent stock market-listed companies today: Prudential and WH Smith. In this context it’s revealing how tricky it is to forecast long term change, say through research planning, see here. There are lots of nice stories and insights in the Preskill article (entitled ‘Feynman After 40’) which is well worth a read. I started my career as a research physicist and later moved into the commercial R&D sector. However I still keep in touch with various friends who stayed in academia. Now and again I’m tempted to take a look at research papers from people I knew just to get a feel for things (there is an excellent preprint service available: https://arxiv.org/ ). Most research papers start with some motivation for the problem, the approach taken (with lots of details) and the results obtained plus a (usually brief) discussion of remaining issues. However looking at one paper I was surprised to find that a whole page was devoted to the open questions that the work lead to plus initial ideas on how to progress each one (and sometimes why an obvious approach had failed). So the investigative work lead to results plus a string of further interesting questions (that anyone could pick up on if they were interested) and this was an aspect that was emphasised. I won’t give the reference as the work is very technical, the main point is the notion that progressing one question leads to concrete progress (‘answers’) plus a set of further incisive questions. This may seem rather logical and obvious except that, at least in my experience, this is rarely the way things are presented (either written or through a talk). It seems to me that this observation is not restricted to technical areas but more or less anything that involves some investigative research and thinking. 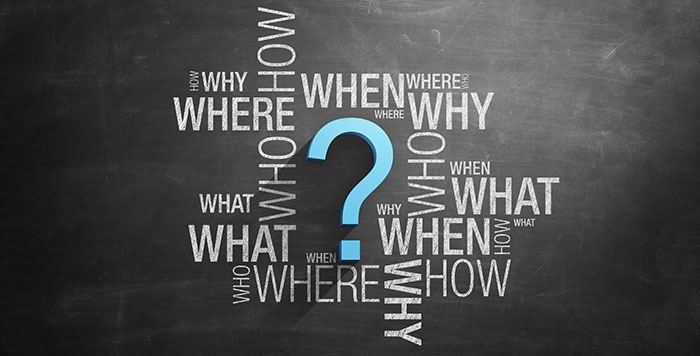 Often the impression is given that a major issue has been ‘solved’ by a certain approach whereas the truth is more likely that a certain degree of clarification has been made and a number of really interesting follow-on questions tumble out (which should be exciting/inspiring!). To take advantage of this, it would be natural to invoke an interactive conversation. So, instead of slides plus a general and typically short Q&A session, there would be an overview of the approach (with a few clarifying questions) plus a highly interactive and dynamic conversation with the aim of pushing things on or at least deepening the collective understanding. Although this may not be suitable for all topics it should work for some. It’s obvious why this doesn’t happen as it shows vulnerability, there are loose ends and truly interactive group conversations are still relatively rare and unfamiliar. However, at the same time the issue of ‘death by Powerpoint’ is still prevalent and acknowledged to be seriously lacking. Maybe the germ of something new here, or perhaps some sort of hybrid as a less-threatening compromise approach? On the general issue of thinking about and running good conversational events, take a look at David Gurteen’s very interesting site here (work in progress). 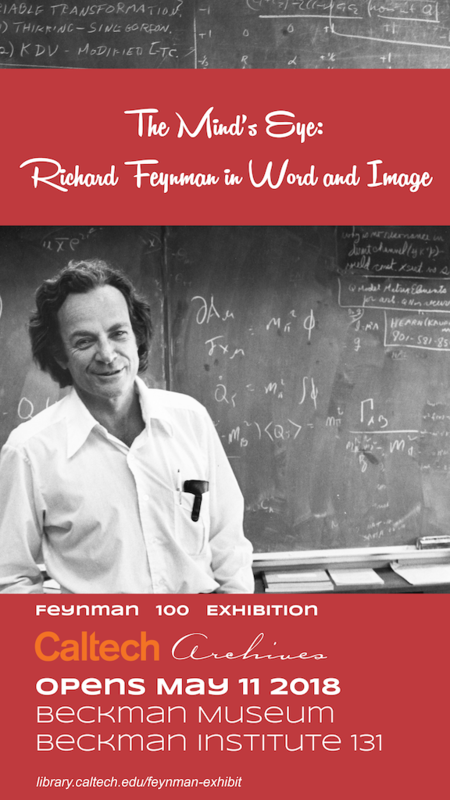 I’ve written on Feynman a number of times previously, see here. “No one ever gets the future right,” cosmologist Lawrence Krauss tells Herzog. We never got our flying cars and Moonbases—we got the World Wide Web instead. The future is daunting because it’s something we haven’t thought of yet. It’s not going to be a utopian interplanetary society of jetpacks, but it’s not going to be The Hunger Games either. Even someone who says “we’re all going to hell in a handbasket!” is trying to put the future into a tidy little box. So it says a lot that Herzog, a filmmaker who once threatened his leading man with a rifle and ate his own shoe on a bet, can’t make up his mind where we’re headed.